Eline Bergmann was born in Groningen, The Netherlands, and started to play the piano at the age of 6. As a teenager, she was admitted to the preparatory class where she studied with Alexander Makarov and Gerben Makkes van der Deijl. She participated frequently in national competitions like the Prinses Christina Concours where she won the first prize in 1994. 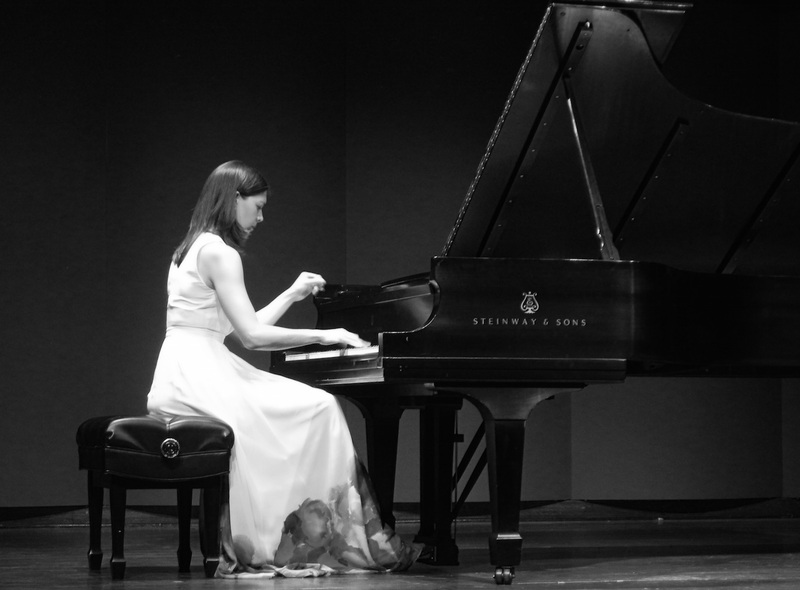 Bergmann was also a prize winner at the International Piano Competition of San Bartolomeo (Italy). Bergmann graduated at the North Netherlands Conservatory in 2001 under the guidance of Hungarian concert pianist Klára Würtz. She continued her studies at the Liszt Academy of Music in Budapest with Balázs Szokolay. In 2004 she obtained a scholarship in Perugia, from the Italian Ministry of Foreign Affairs, to refine her playing under the guidance of Maestro Luigi Tanganelli (solo repertoire) and Maestro Costantino Mastropremiano (Chamber Music). At the Conservatory of Perugia, Bergmann met Swedish cellist Tove Törngren with whom she formed a duo, they have played numerous concerts since in Sweden, Norway, England, Italy and the Netherlands. 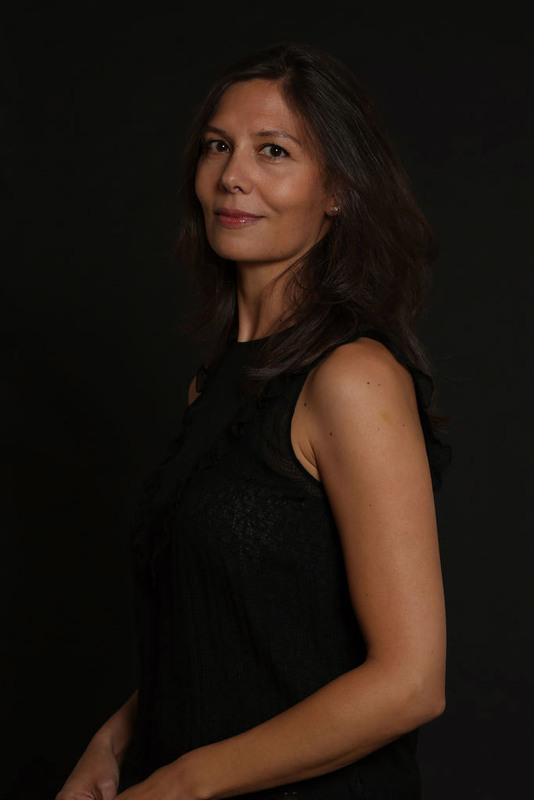 Eline also works with Dutch soprano Else-Linde Buitenhuis performing famous Lieder and Italian arias. Eline currently lives in Amsterdam and gives many solo recitals. She is praised for her musicality and sense of sound colouring. She was a guest of the Dutch Classical Radio (AVRO Radio 4) where she played pieces of Prokofiev’s Romeo & Juliet in the Royal Concertgebouw Amsterdam. In May of 2012, she made her debut in the U.S. at Harbeson Hall in Pasadena, California. In February 2014, she toured through Asia playing concerts in Singapore, Malaysia and Brunei. Besides her musical activities, Eline completed a master's degree in Romance Languages and Cultures at the University of Groningen. Her thesis described the influence of the Italian classics Dante and Petrarca in the 19th century, particularly on the composer Franz Liszt. In between performances, Eline is a very devoted teacher and is specialised in coaching young talents.